← Witchcraft: Reality or Belief? 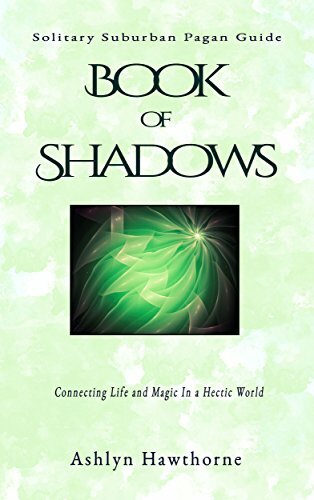 For those taking their first steps on a pagan path or experienced practitioners looking for a simpler approach, Book of Shadows delivers a straightforward a guide to creating a personal record for your spiritual practice. Offering a clear, uncomplicated overview of a basic Wiccan grimoire, this book will walk you through everything you need to know to create your own Book of Shadows.